Welcome to the Ultimate in Long Island Limo Bus Rentals, Coach Bus Service, Charter Service, Shuttle Service and Party Buses is our Specialty in New York. 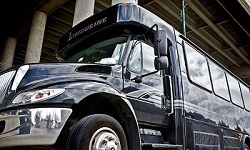 We are the Largest Limo Bus Company in Long Island, NY and service all of Nassau and Suffolk County. All of our Buses are kept at our Freeport location. 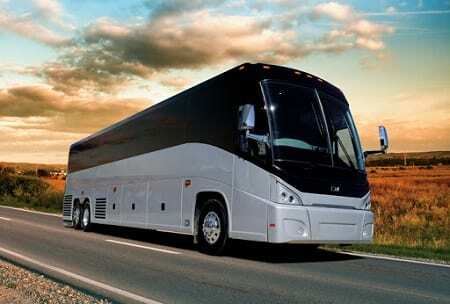 Additionally we also provide Bus Transportation in Brooklyn, Queens and New York (NYC). All of our Limo Buses have lazer lights, strobe lights, led lights and TV’S. Blue Tooth Radios are standard in all buses along with wells for soda, water and ice. 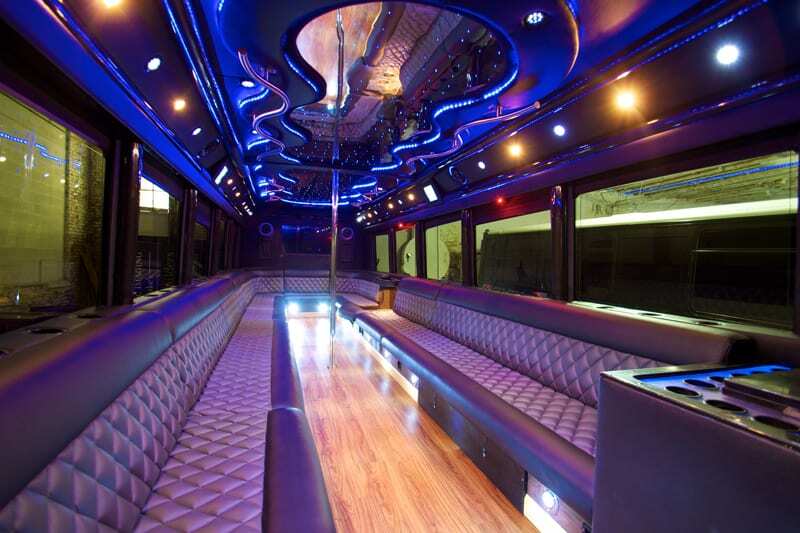 In addition to our Party Buses we also carry stretch Limousines. The nice thing about carrying limousines is with smaller groups of passengers you don’t have to spend a fortune. We cater to all kinds of customers too. Corporate affairs, nights out, proms & graduations, no problem. We’re her for that too.